Rosemary Barnes studied in London with Franz Reizenstein (Royal Academy of Music) and Lamar Crowson. Her interest in languages led to 28 years in London, working mainly with singers. She was on the music staff of the English National Opera from 1980-88, and taught singers and pianists at the Royal College of Music. She also undertook extensive free-lance opera work with Glyndebourne Touring Opera, BBCTV, Musica nel Chiostro in Italy, Opera Factory and Opera Northern Ireland, and performed in concert at the Wigmore Hall, Usher Hall, South Bank and BBC Radio 3. She was assistant conductor on more than a dozen recordings for Opera Rara (bel canto specialists). 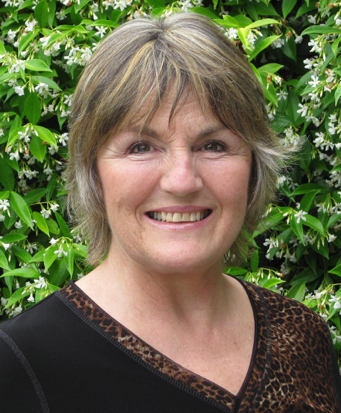 In New Zealand, Rosemary led the Postgraduate Opera Diploma at the University of Auckland from 1993-99. She currently coaches Emerging Artists for Opera NZ, and has been official accompanist at the Gisborne International Music Competition since 1994. Performances include concerts with Dame Kiri Te Kanawa, Lesley Garrett, Sir Donald McIntyre, Emil Chudnovsky (violin), Robert Aitken and Leone Buyse (flute), and with the Trio Australasia (Alisa Willis flute and Ann Blackburn oboe) on cruise ships and in Germany. Recordings include three CDs for the Continuum label. In September 2015 she will perform Chopin’s F minor Concerto with the Ensemble Polymnia in Auckland. Rosemary was made a Member of the NZ Order of Merit (MNZM) for services to music in the 2000 Queen’s Birthday Honours.